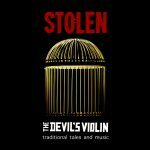 View cart “STOLEN audio download” has been added to your cart. 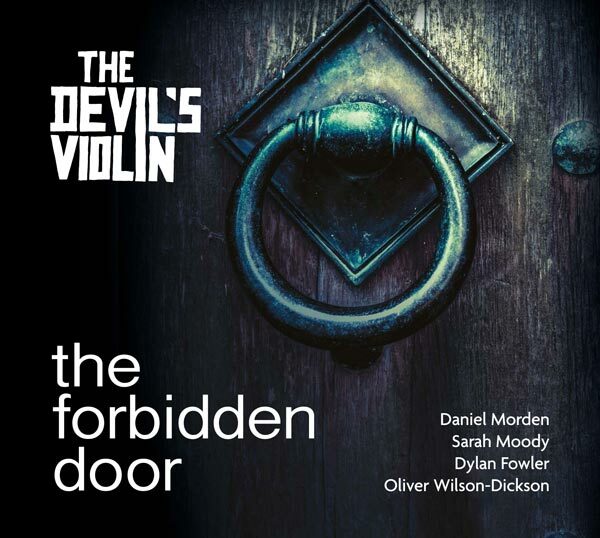 Studio recorded in 2015 – this is a mp3 audio download of The Forbidden Door by the Devil’s Violin. 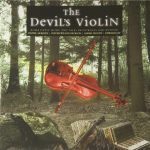 Welcome to a cinema of the mind!- with their visceral combination of live music and dynamic storytelling, The Devil’s Violin weave an enchantment of melody and mystery. Acclaimed storyteller Daniel Morden, joined by virtuoso musicians Sarah Moody, Dylan Fowler and Oliver Wilson-Dickson will transport you into the world of the imagination.